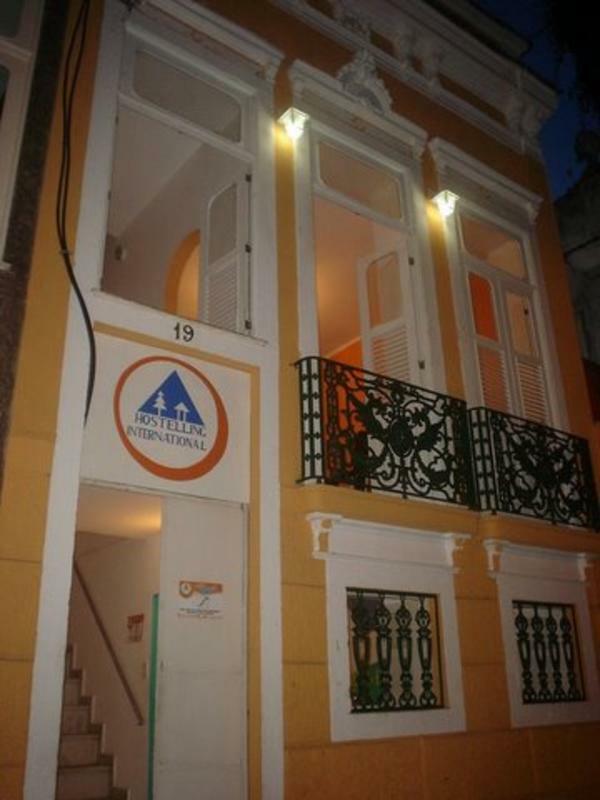 Our Hostel is located approximately 5 minutes from Glória Subway Station, 20 minutes by taxi from Novo Rio Bus Station, and 10 minutes from Santos Dumont Airport. 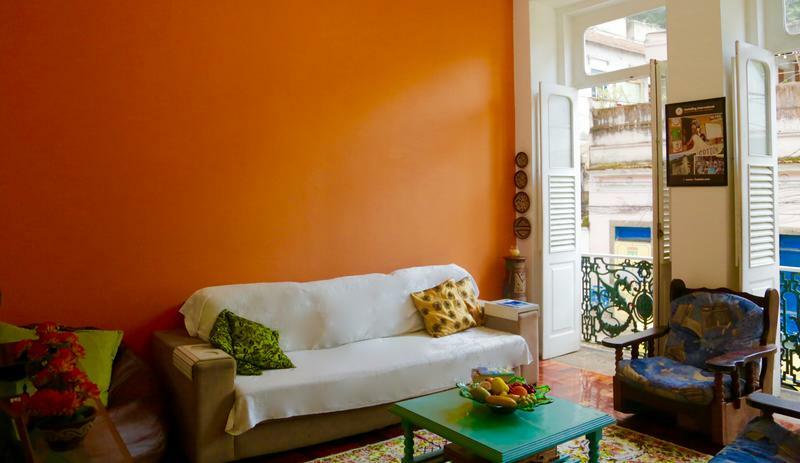 We are 10 minutes walk from Lapa, where is the best of the nightlife of Rio and the bohemian cariocas in the newest gastronomic center of the City, bringing together all the styles in one neighborhood who is also a touristic attraction thanks to the centennial monuments such as the Arcos da Lapa. 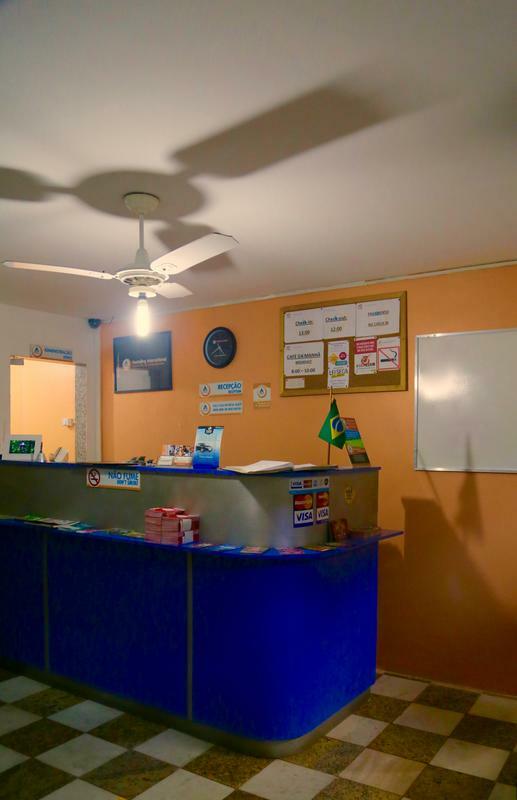 The easy access to the public means of transportation (bus / subway) and private (Taxi) from our Hostel facilitates our guests to visit easily any tourist spot of Rio de Janeiro and the beaches of the Zona Sul (Copacabana and Ipanema) , among others. Also, there is public parking available close to the hostel. - BUS FROM AIRPORT GALEÃO / TOM JOBIM - Catch the Executive Bus 2018 to the end point on the Avenue Augusto Severo in front of the Paris Square. 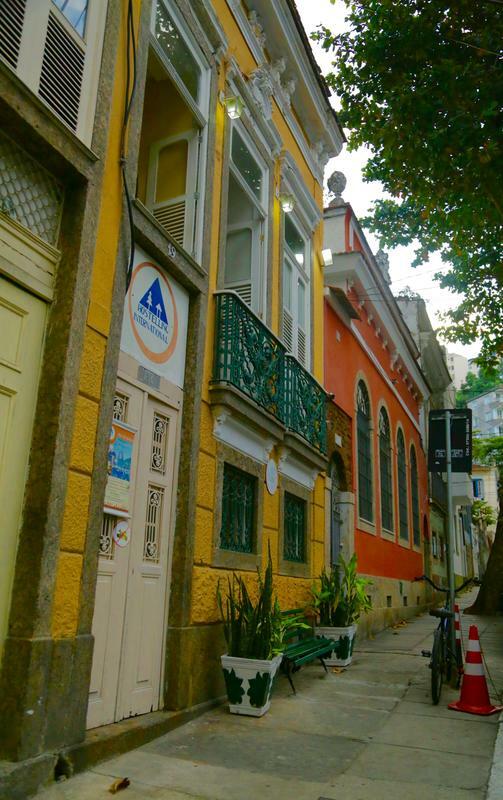 Continue walking up the Rue de Gloria, and the Cândido Mendes street and finally turn right. - BUS FROM SANTOS DUMONT AIRPORT - Catch either the Executive Bus 2018 from the Avenue Franklin Roosevelt, or the bus 238 to the end point on the Augusto Severo in front of the Paris Square. 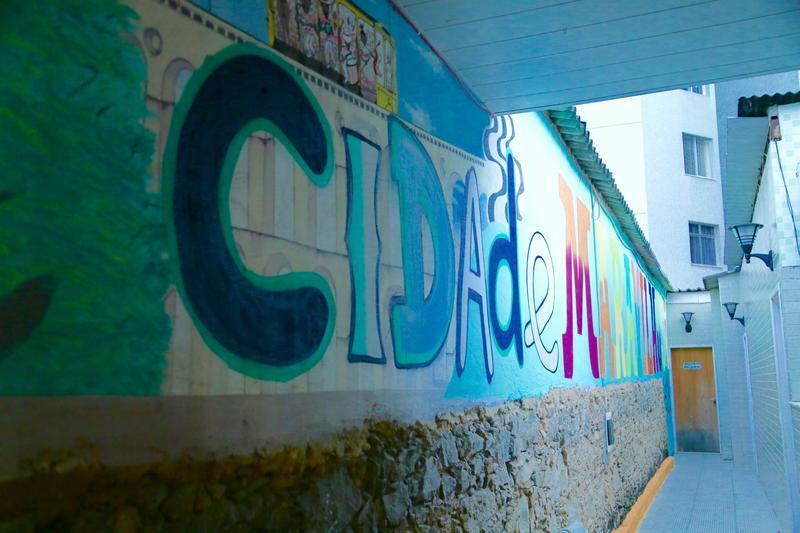 Continue walking up the Rue de Gloria, and the Cândido Mendes street and finally turn right. - BUS FROM RODOVIARIA NOVO RIO (BUS STATION) - Catch the bus number 110D, 565D, 1906B or 1907b on the Avenue Francisco Bicalhole, or the bus 350, 384, or 385 on the Equador Street (binary) until Avenue Augusto Severo. Walking to the hostel. - TAXI FROM GALEAO - Around R$50.00. - TAXI FROM SANTOS DUMONT - Around R$ 30.00. 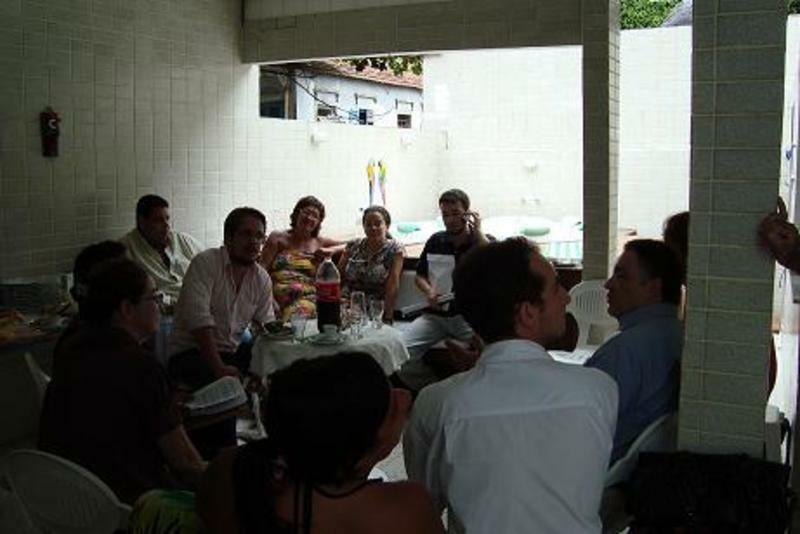 - TAXI FROM RODOVIÁRIA NOVO RIO– Around R$ 35,00.. 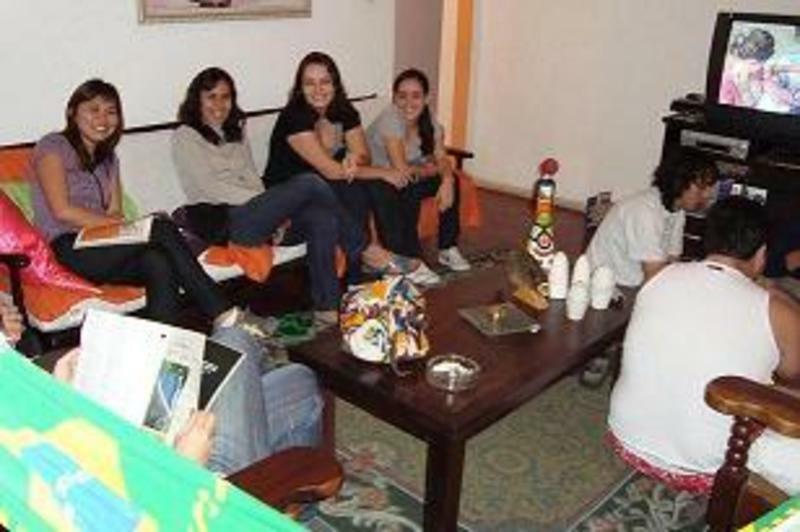 The Cidade Maravilhosa Hostel is the better located youth hostel from HI network in Rio de Janeiro.It is in the neighborhood of Santa Teresa and the cultural and commercial center of Rio,near the Marina da Gloria and Aterro do Flamengo,and the hostel is really close to Lapa and Gloria.It is the beginning of the southern area of the city and still provides easy access to major sights as Corcovado/ Christ Redeemer, Sugar Loaf, Arches of Lapa,Cathedral and the most beautiful beaches in the region. NEW YEAR & CARNIVAL CONDITIONS - New Year: The minimun stay is 4 days. 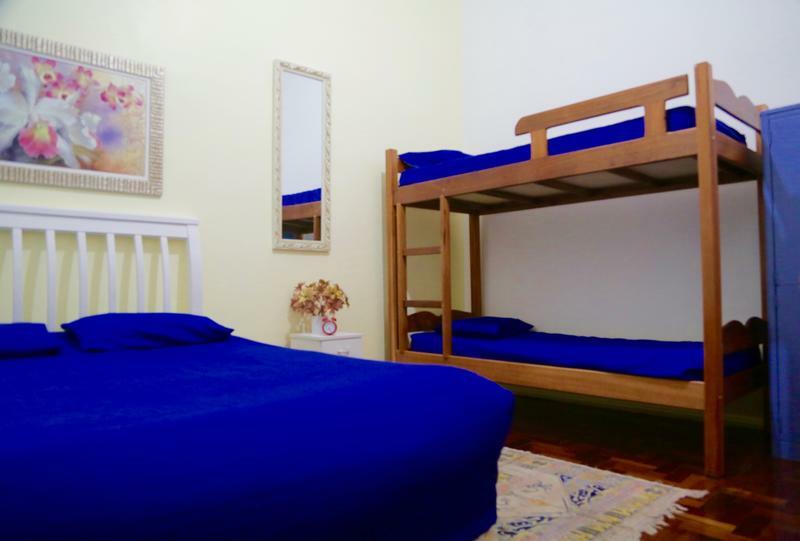 The value of the package of the day 30/12 to 02/01/2014 is R$ 720,00. 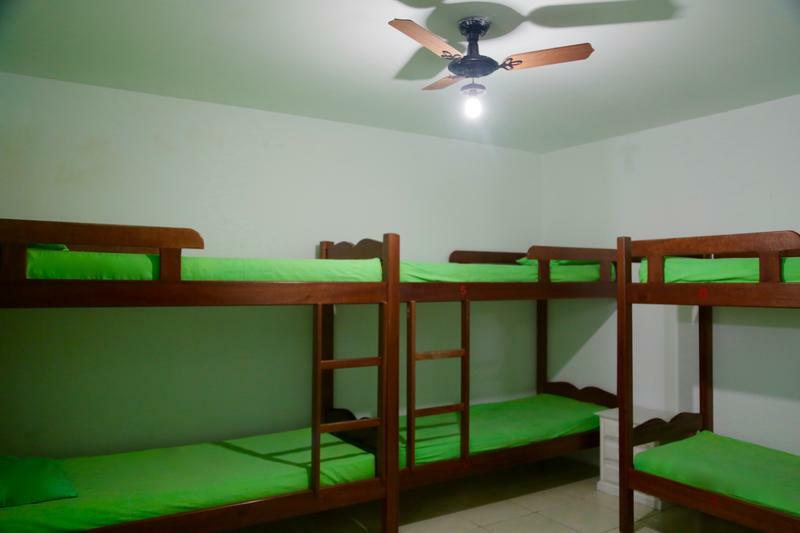 - Carnival: The minimum stay is 5 days. The value of the package of the day 13/02/2015 to 18/02/2015 is R$ 1.000,00 - After 12% deposit paid online, pay 40% before arrival by international transfer. - In case of cancellation of reservation until 30 days before the date set, we will return the full value. - In case of no show or late cancellation, we do not return the money.